This time of each year, I usually start planning what I need to add to my fall wardrobe. The most exciting part for me is always, buying new handbags and shoes. 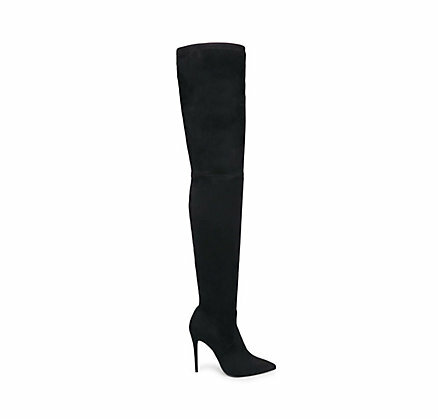 If you are ready to add some gorgeous boots to your Fall/Winter wardrobe, then take a look at my boots selection. 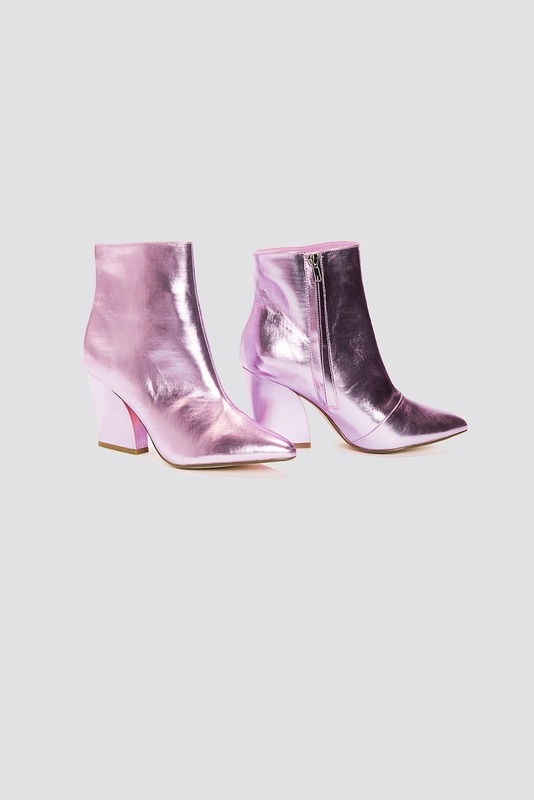 Love those pink metallic boots! They are my fav too, Laura. Happy Monday! 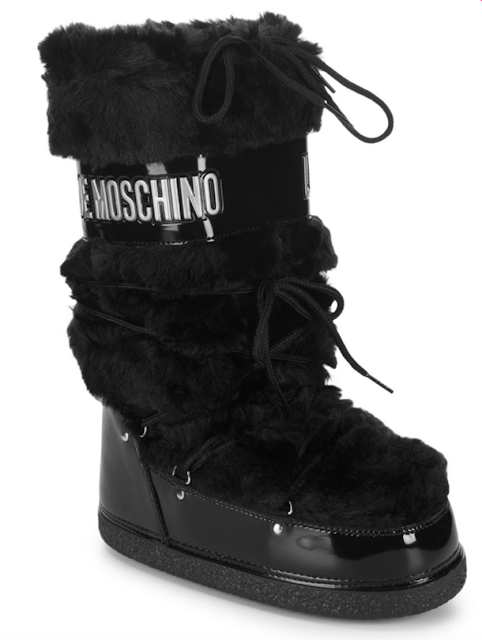 Oooh, I want the Fergalicious boots! Thank you, dear. Happy Monday! Love every single pair! Those metallic ones are my fave. Can't wait for fall Nina! 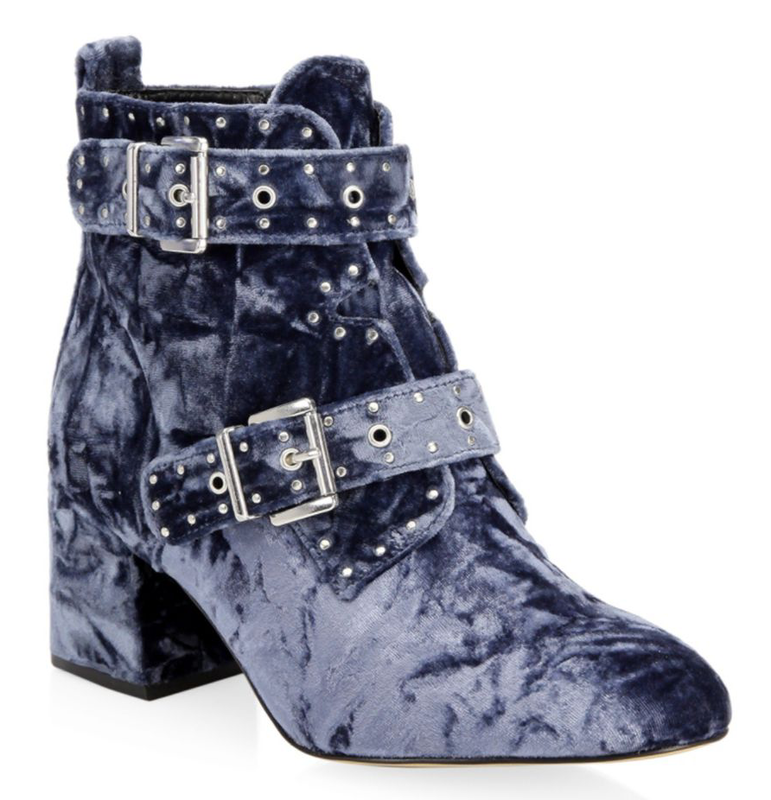 These metallic boots are my fav too. Happy Monday Kathrine! These are all fab! I especially love the purple ones. Loving your picks hun and those Katrine embossed booties. OMG both of those pink ones are amazing, Nina! Hey thanks for the round up. I want to get a new pair of boots for Paris! Lucky girl _ you going to Paris. Happy Monday Allie. I really loved all of your suggestions! Thank you Diana. Happy new week, dear . Great selection of fabulous boots, my fav is the pink metallic! I want ! Love them all but the metallic boots is my favorite! Some of these are so cute! 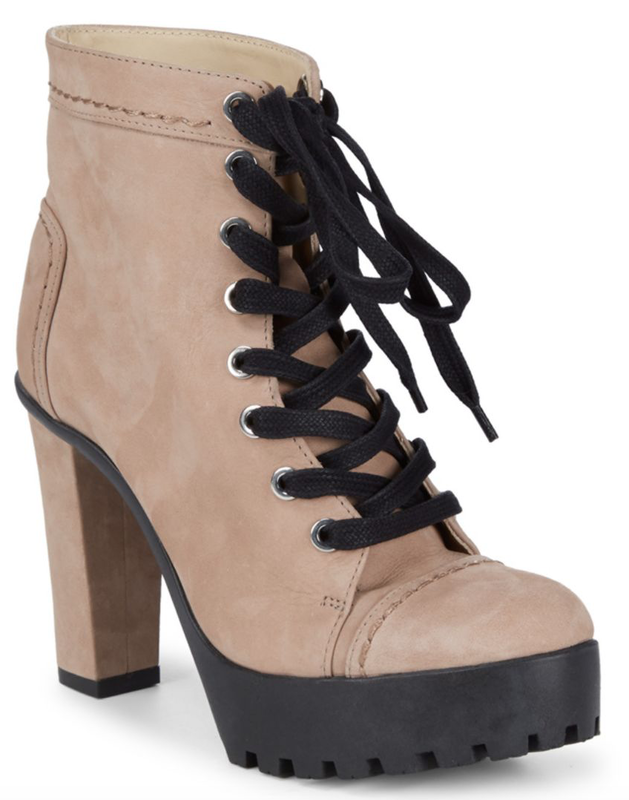 I don't think you can really go wrong with Steve Madden! Great choices. I do love pieces under USD 100. I would rather buy a few cheaper boots than an expensive one. Very lovely choices! Amazing boots! Love them all! Thanks for sharing these. It's a wonderful selection. 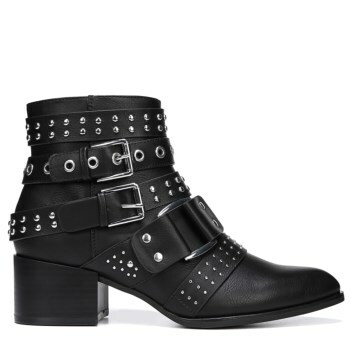 Steve Madden Boots under 100? say whaaat? 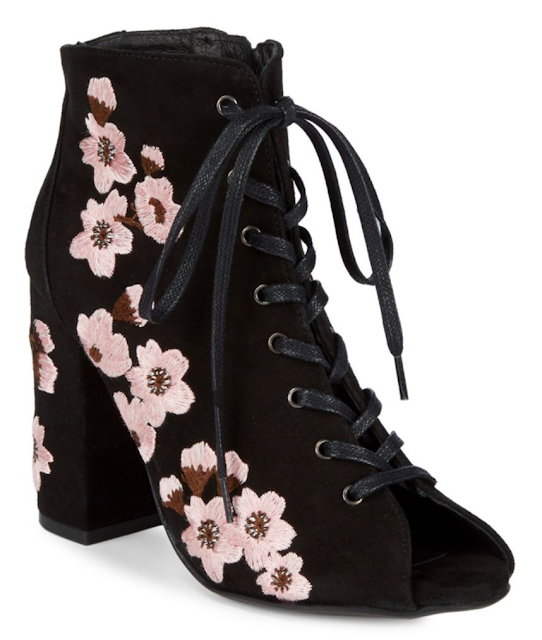 These boots are really amazing especially the pink one is my favorite. They are my fav too. this post made me so excited for fall! fun! I'm glad, to hear that. Happy Thursday ! More than anything else in my wardrobe, I have a boot obsession. These are all so fun! I don't blame you ,haha, I'm obsessed too. Thank you Heather. Happy Thursday, dear. All these boots are beautiful! I especially love the metallic ones! Oooh, I really like the embroidered pair! Glad, you liked them, Bexa. Happy Thursday! Those metallic ones are my favorite! sooo cute! I am totally adding these to my wish list for Autumn , Great post . Fab picks you have here dear. 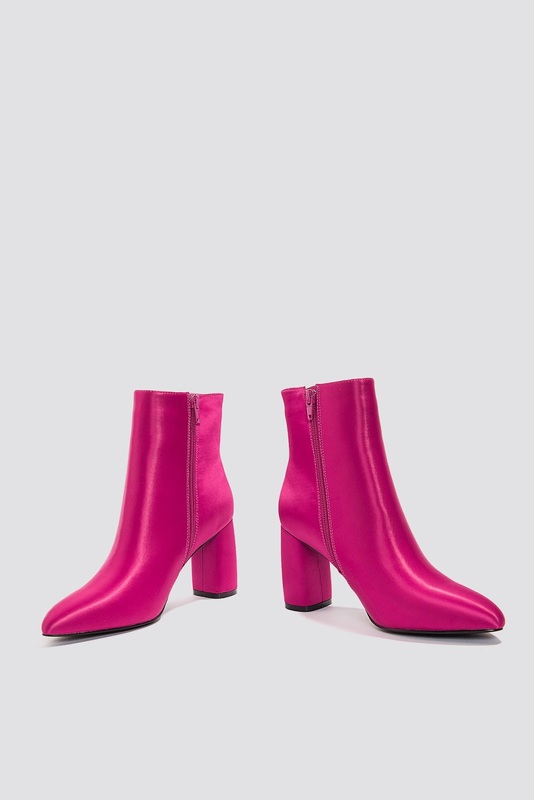 Thank pink shiny ankle boots is gorgeous!